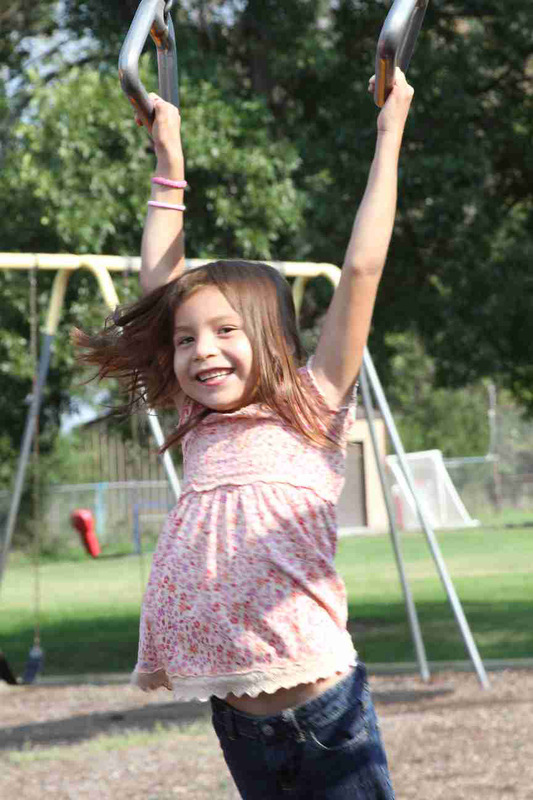 Thanks to you, the Lakota children have a safe place to learn, play and grow! interesting… but critical to operations and the safety of the Lakota (Sioux) children nonetheless. As our programs grow, so does our need for new staff and, consequently, office space. 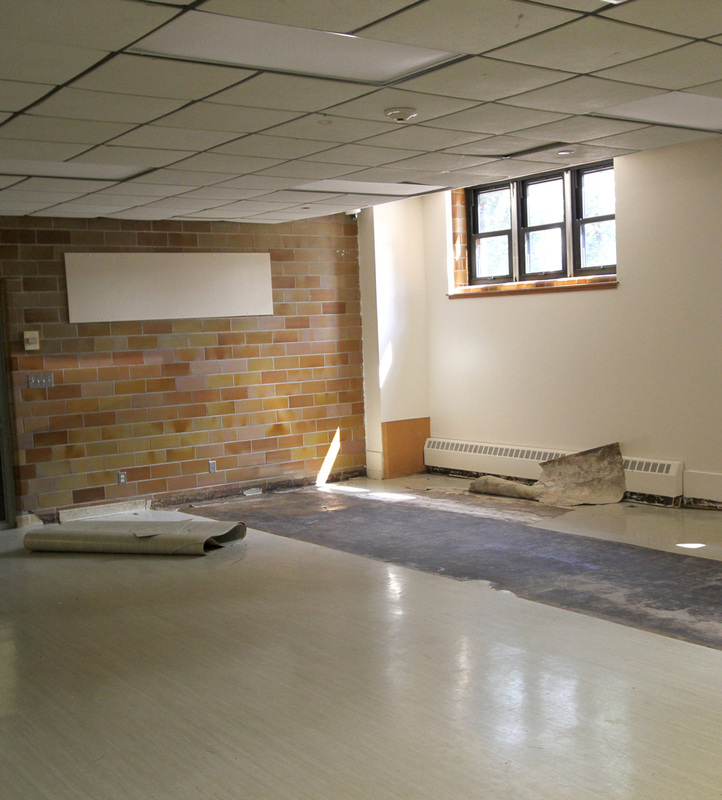 The crew reconfigured space in the school library and in the Kateri Building for three new offices this summer. The newly installed windows in the Benedictine Building (where boys and girls in grades 1-3 live) are safe and energy efficient – but every one of the 200+ windows needed to be trimmed out. No small task. While most of the students and teachers are away, carpets get a thorough cleaning. Painting is a never-ending process, both inside and out. Many of our brick buildings are decades old, so tuck-pointing is underway to restore the integrity of the brick. To keep current with government regulations and innovations in the industry, different members of the Facilities Crew take part in training. Recent classes for crew members covered the proper use of respirators, the benefits of a new scrubber in the Rec Center, and features of a computerized preventive maintenance program. Caulk, caulk, and more caulk! The repair and upkeep of St. Joseph’s campus is critical in providing our students with a safe, secure environment. We couldn’t do it without the generous support of our donors – thank you! Major summer projects are underway and will be completed before the Lakota children return to St. Joseph’s for the new school year. I don’t know who wrote your article, but, am I reading it right- you need staff? If so, what kind? I believe I tried, at one time, but heard nothing. I am a ‘Referral Associate’ Broker, in Massachusetts. Sometimes, it’s best to relocate than to chase after, perpetual renovations. I am willing to listen and I have a free, round-trip Greyhound ticket should you like for us to meet. Although, someone would have to pick me up at the nearest terminal. Thank you for your note, Mary! As a Referral Associate Broker, what exactly do you do? We have three remaining houseparent positions to fill. If you would like to fill out an application, you can contact Human Resources directly at 605-234-3311. Thank you for your kindness! I am so happy about the new playground and all the good things. I will keep praying, and try to donate when I can. Thank you Theresa – God bless!